High-school athletes account for more than two million injuries on an annual basis. These high-school athletes have the highest rate of emergency room visits of any age group. The vast majority of these injuries actually occur during practice, not competitive play. Cycling has the highest rate of head injuries among all activities. Football has the highest rate of traumatic brain injury among organized, team sports. While these sports have been the focus of injury prevention, there are many different ways that a child can sustain a severe injury. Recently, a case report was published describing a child who suffered a life-threatening injury while riding on an ATV. It is essential for parents to remember that just because an injury doesn’t receive the attention of the media doesn’t mean that it isn’t severe. A case report published in the medical literature discussed a young child who was severely injured while riding an ATV with his father. The child and his dad were riding on some dirt paths when they went over a jump. Unfortunately, the father lost control in mid-air, and the ATV hit the ground off-balance. The ATV landed on its side, and the child was pinned between the ground, the ATV, and his father. The father quickly righted the vehicle and observed that his son was having trouble breathing. He called emergency medical personnel who found that the child was suffering from a lack of oxygen due to chest trauma. The paramedics gave the child some supplemental oxygen and loaded him onto the ambulance. They quickly transported him to a hospital where he was diagnosed with a collapsed lung. Emergently, a doctor inserted a chest tube on the right side of the child’s back to re-inflate the lung. The child spent a few nights in the hospital recovering from the injury. 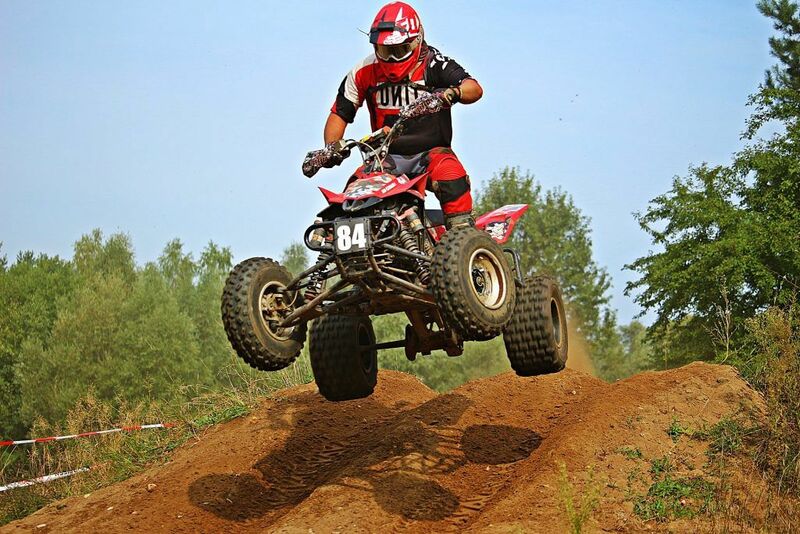 This case demonstrates just how serious ATV accidents can be. For this reason, it is important for everyone to read the safety manual and have the proper safety equipment before riding an ATV. Furthermore, companies that manufacture ATVs should make sure that they are adequately tested. Whenever a child is injured riding an ATV, the accident should be investigated to make sure that future incidents can be prevented. 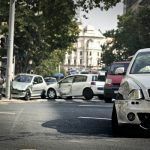 In this situation, meeting with an experienced personal injury lawyer in Sacramento can be helpful. I’m Ed Smith, a Sacramento Personal Injury Lawyer. If your child has been injured while riding an ATV, please contact me today at (916) 921-6400 or (800) 404-5400 for free, friendly legal advice. I am happy to be a member of the California chapter of the Million Dollar Advocates Forum. See what our clients are saying about us on Avvo, Google, and Yelp. Image Attribution: The image at the top was found first on pixabay.com. It has been reproduced here under the CCo, Creative Commons License.